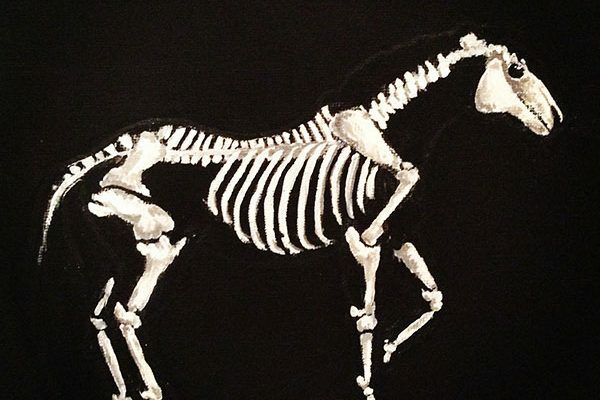 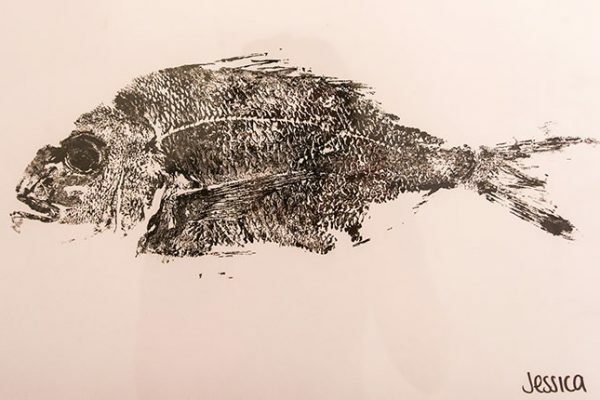 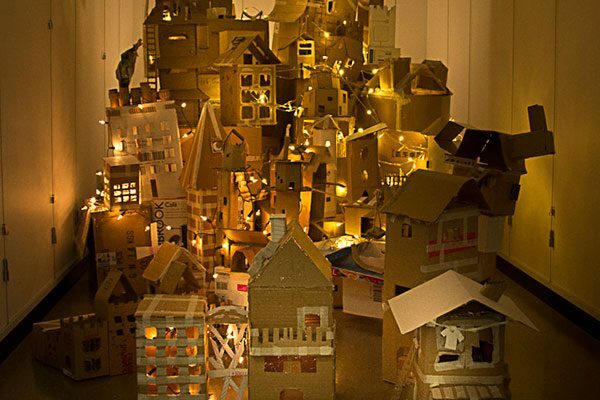 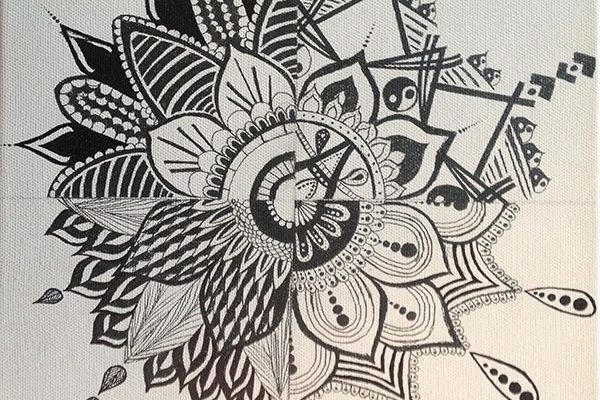 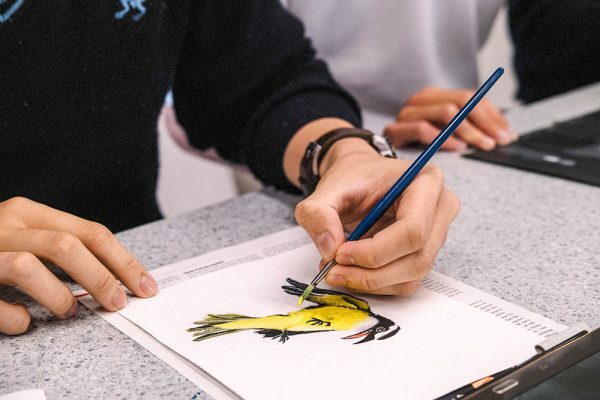 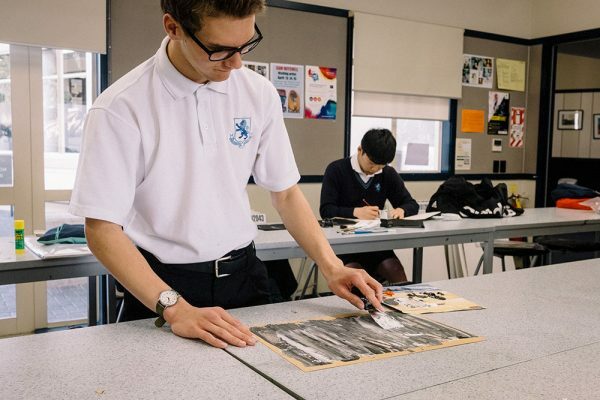 The Visual Art Faculty offers a variety of co-curricular clubs and programmes through which students can explore their creativity, even if they are not taking a Visual Art subject. 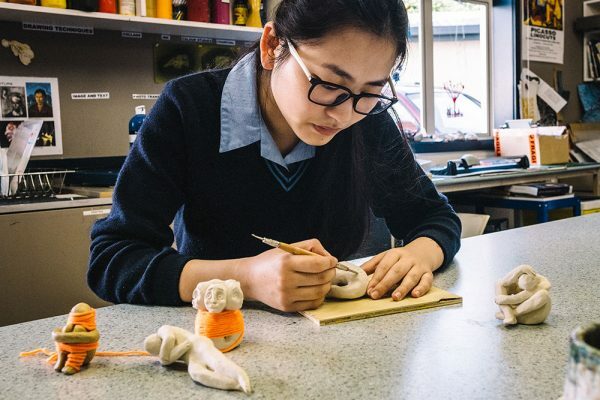 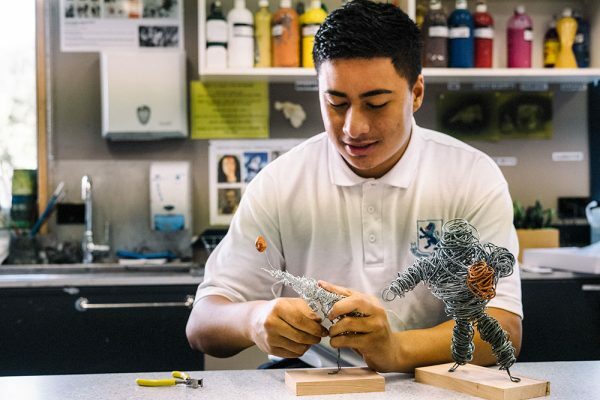 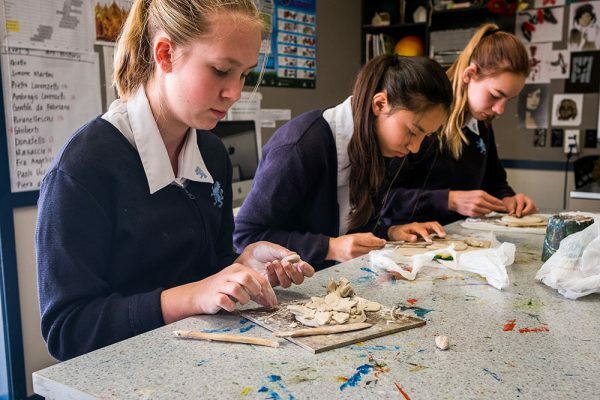 The Junior Art Club for Year 9-10 students allows access to techniques and equipment that are not offered academically until Years 11-13, such as pottery using the school kiln, and collaborative sculpture using mixed media. 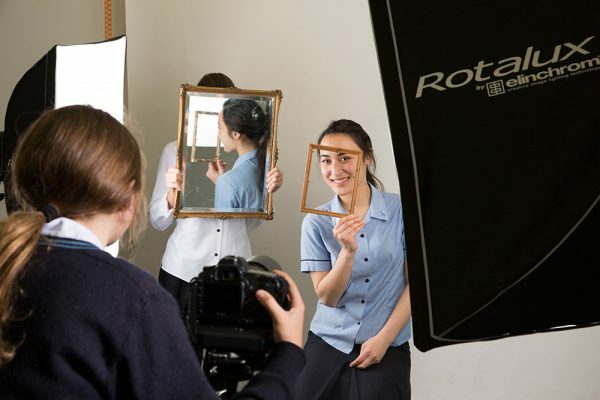 The Photography Club sees students covering many school events, and submitting photos for selection for school publications such as the weekly e-newsletter, and the biannual Lion magazine. 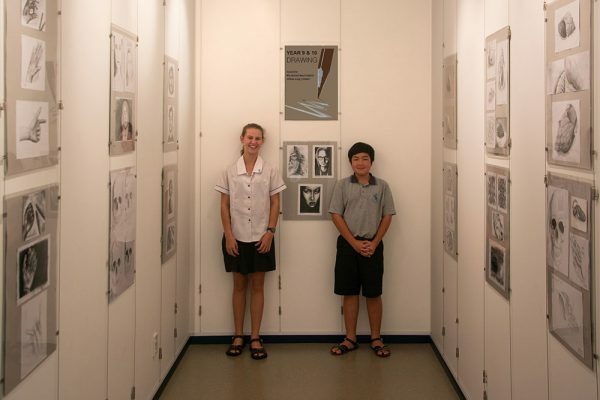 The Arts Leadership Club offers opportunities for students to lead visual art projects and new initiatives throughout the school, and curate exhibitions of student art in the school’s Small Gallery. 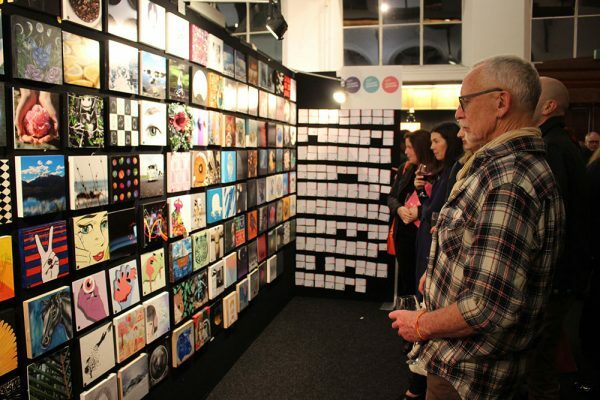 All students may submit work for exhibition and possible sale at the annual MAGS Fine Art Show. 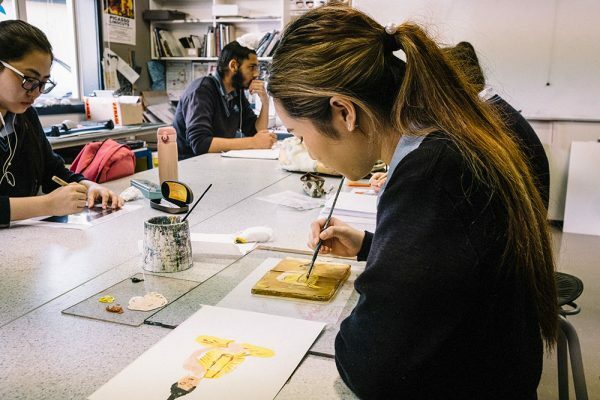 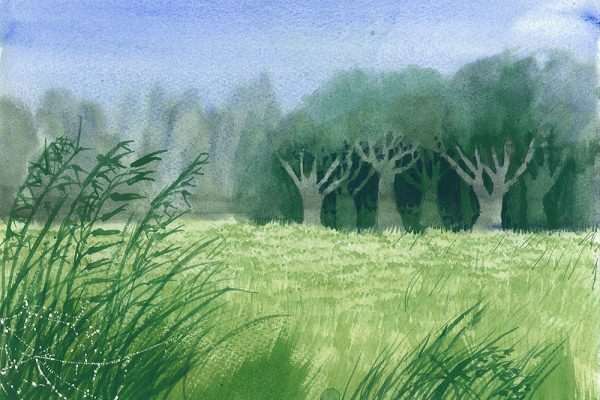 Visual Art enthusiasts are asked to create posters, flyers and tickets for Performing Arts shows, such as the annual Dance Concert, Music Concert and Drama production. 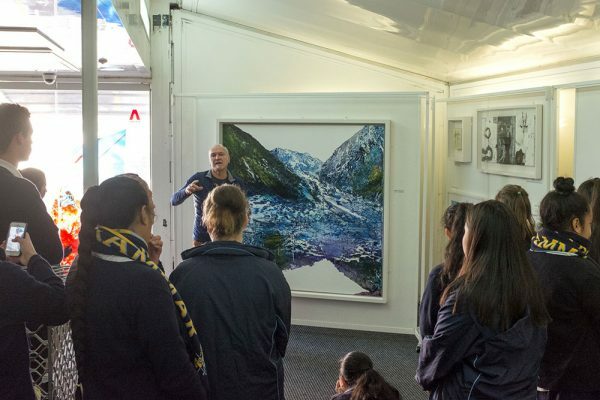 Outside agencies often approach the school to contribute visual art to community projects, such as an installation on Owairaka-Mount Albert to mark Matariki. 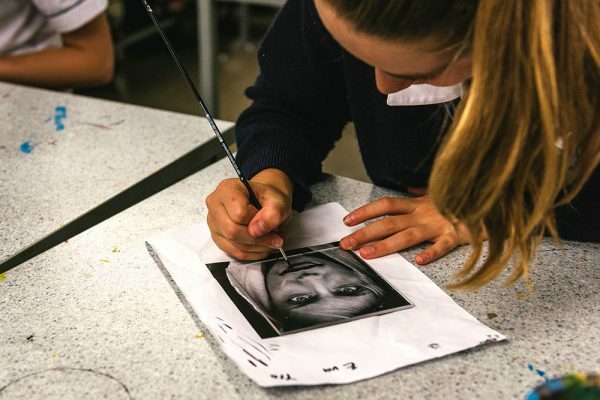 Such opportunities are another way for our Visual Art students and club members to extend their creativity outside the curriculum.